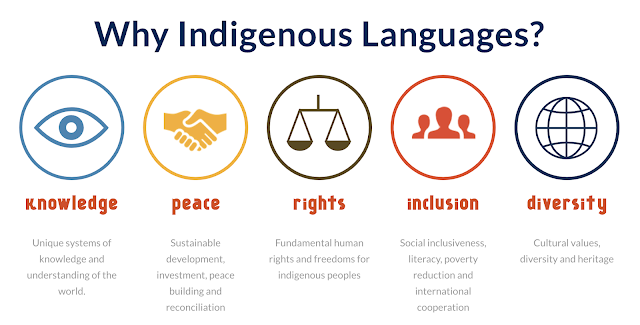 United Nation has announced 2019 as the International Year of Indigenous Languages. 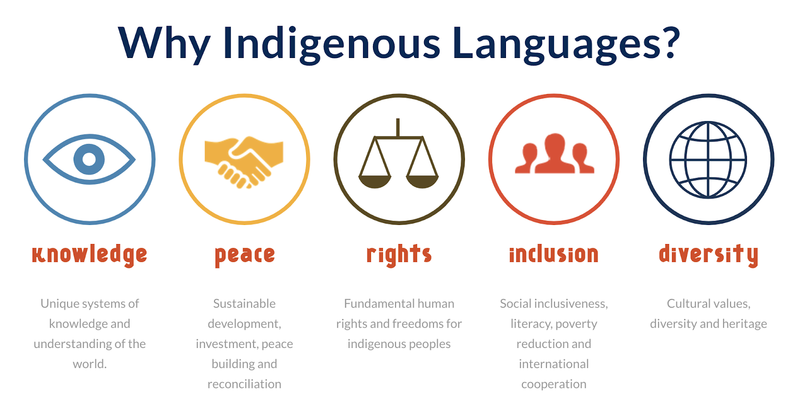 These are vital to indigenous communities. I'm keen to connect with other teachers to do something around this in 2019, so reaching out to overseas colleagues, particularly those who might be in the Arctic area. I was particularly taken by Romesh Ranganathan's visit to Nunavut, which was shown over the Christmas period, and made a point of exploring the cultural strengths of the community, and the importance of the language and traditions such as singing and dancing. I know that there is a real link between language and the landscape, and it is this I would be keen to pursue, partly based on my interest in the writings of Hugh Brody and Barry Lopez.